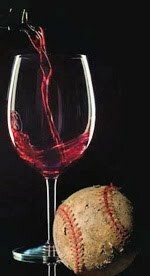 It"s Friday, March 15, at The Wine Cabinet! Everyone likes to celebrate St. Patrick"s Day. I"ve never been quite sure if it had to do with his mythic ability to chase all the snakes out of Ireland or the party attitude that every Irishman seems to have about life! Either way, it"s really of no matter, as long as you come to The Wine Cabinet to get what you need for the celebration! It should be a good weekend for celebrations - springlike weather and March Madness beginning to be in full bloom. Best of luck to you in your brackets! I"ve never gotten too far in the tourney before all my picks are sitting at home watching the games. Hopefully, that"s the worst thing that ever happens! 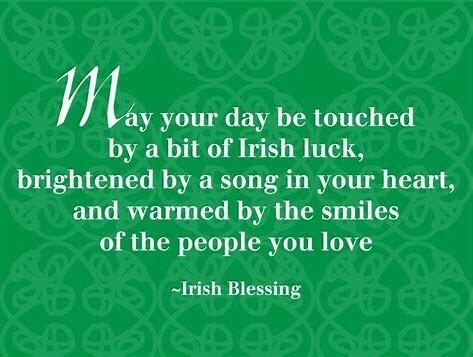 We at The Wine Cabinet would like to raise a glass to that little bit of Irish in each of us that let"s us appreciate the only things of value - our friends and our health!! We"re looking forward to seeing you this weekend!!! and have a small fee to offset our costs. You"ll find more information on our website. There is a small fee and we limit attendance so it’s enjoyable for all. Don"t Wait!! Sign up for your favorite special event today!! Your tasting starts at 5:00 today. 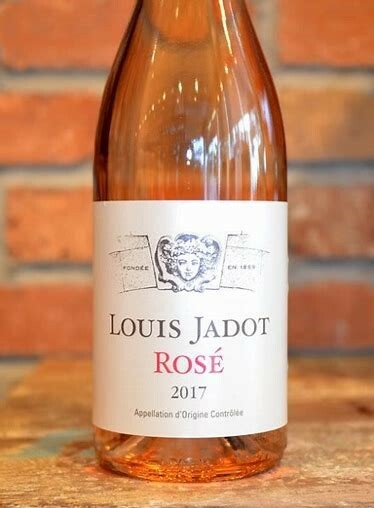 A lively rosé from a crafted selection of Gamay from the great Burgundy region. Floral and fruity, fresh red currant and raspberry fruit. Gamay flowered late and was affected by frost, resulting in yields below the regional average. Despite that, the grapes were in a perfect state of health, fostered by increased levels of rain in August, by the harvest in early September and were picked when at excellent ripeness levels. 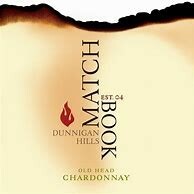 Matchbook Wine Company is a family-owned winery tucked away in Northern California"s gently rolling Dunnigan Hills. 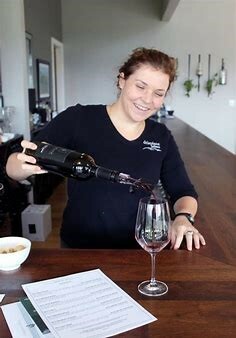 Located just 30 minutes north of Sacramento and Davis, Matchbook is a local Yolo County destination for wine lovers looking to discover quality estate-grown varietals. opens up with aromas of honey and floral perfume framed by a beautiful barrel expression of vanilla and crème brûlée. Flavors of sweet fruit, peach pit, and ripe honeydew melon mingle with subtle notes of tropical fruit and butterscotch. The creamy texture is balanced by a bright, crisp finish. Our Old Head, Estate Bottled Chardonnay is a showcase wine for the Dunnigan Hills terroir. The inaugural release of our Estate Bottled Petite Sirah has everything you would expect from this intensely flavored grape. Seductive, heady aromas of ripe plum, cardamom, earth and vanilla are followed by bold flavors of blackberry cobbler, cracked pepper and spice. Firm tannins are balanced by a broad dark berry finish that lingers on the palate. 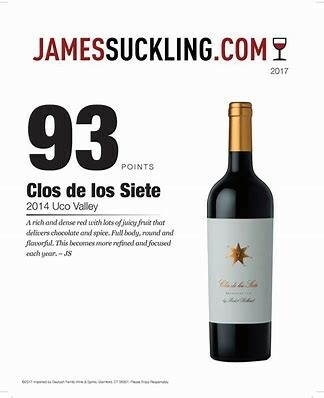 A fruit bomb characterized by intense aromas of tropical fruits (primarily pineapple) while on the palate, this almost dry wine exhibits brisk acidity balanced by concentrated flavors of pineapples and, to a lesser extent, pear and tropical fruits. What’s your lightest beer? Craft brewers hear this a lot! 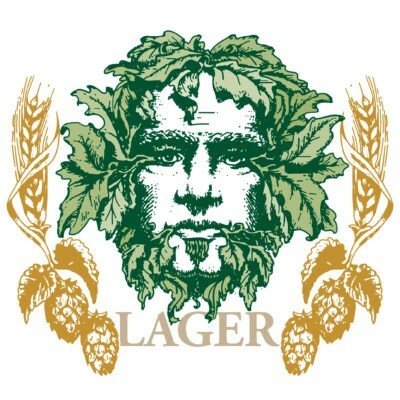 Green Man’s answer is this crisp, all natural, light Lager. We salute all the great breweries around the world that continue to perfect the classic style. Enjoy cold and lighten up! 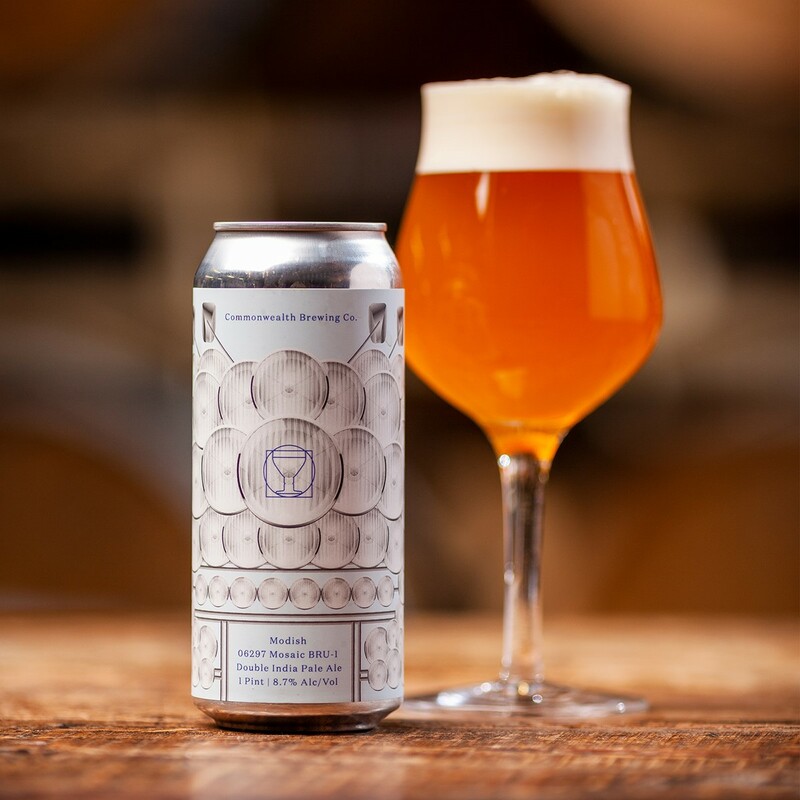 Straw colored hazy Double IPA brewed with 06297, BRU-1 & golden boy mosaic hops.
" Darker amber orange color. Thin off-white head, leaving good dots of lace. Really nice, big piney resiny hop nose. Much bigger, more assertive hop than the 4 Pillars IIPA from these guys that we tried earlier. Lighter caramel malt here, light spiciness, and a good bit of honey to it. 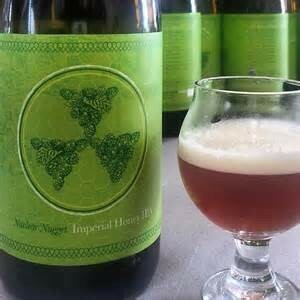 My first thought when I heard this was a DIPA with honey was of Hopslam, but this is much more piney and resiny, I think. Moderate to bigger bitter taste, moderate sweet. Alcohol works reasonably well. Just a very light warmth on the end. Smooth, kind of crisp, lighter carbonation. More slick texture. Pretty nice, big balanced DIPA. Nice longer resiny hoppy finish."